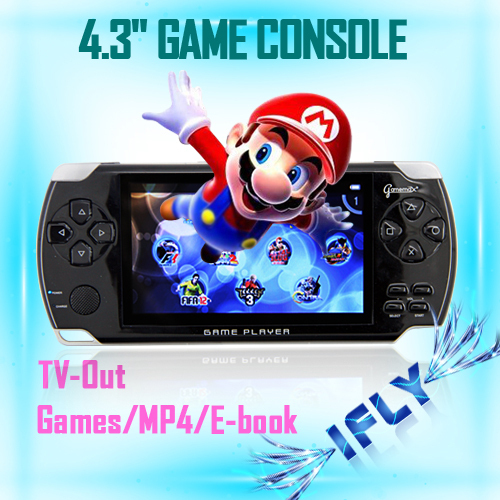 New 4.3 Inch Game Player 4GB Handheld Game Console With Camera & Built-in 3000 Games 10pcs/lot Hot Selling! 5 Inch Android 4.0 Game Player HDMI Touch Screen Game Console 3pcs/lot! !